Liverpool City Cup winner Dreamforce has recevied a one kilogram penalty for that victory, taking him to 53.5kg in the $3 million Doncaster Mile. Trained by John Thompson, Dreamforce beat Snippets Land by three-quarters of a length to win Saturday’s Group Three Liverpool City Cup (1300m) under 59.5kg. 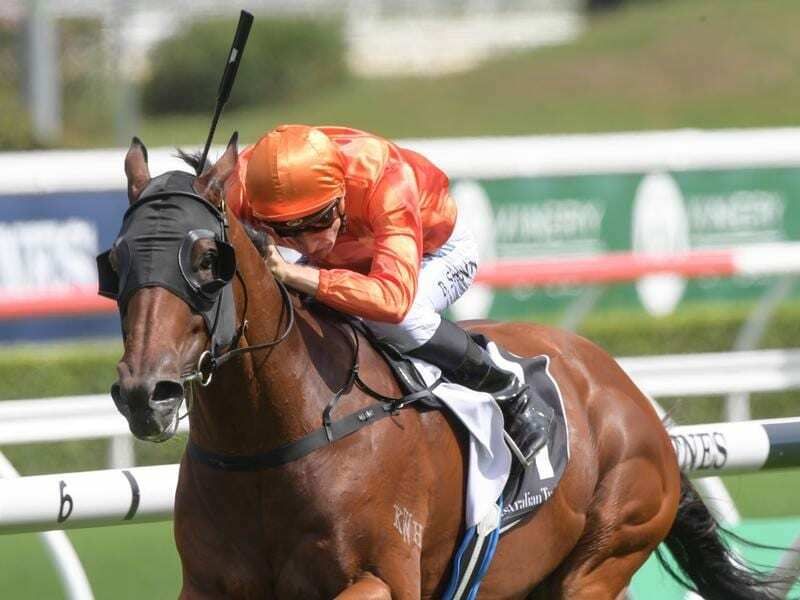 The six-year-old is a stable favourite with Thompson describing him as the perfect Randwick “miler”. “He just needs to get into the Doncaster and he will got well,” he said. His penalty will help with Dreamforce a $26 chance with the TAB. The Autumn Sun is the $3.50 favourite ahead of Alizee at $8 and Happy Clapper at $11. Saturday’s Flemington winner of the Group Three Shaftesbury Avenue (1400m), Violate, was not penalised for his victory.